Thank you for choosing our TRYP Sebastian St. Augustine hotel. TRYP Hotels offer tasteful, intimate hotels with comfortable guestrooms and thoughtful amenities. 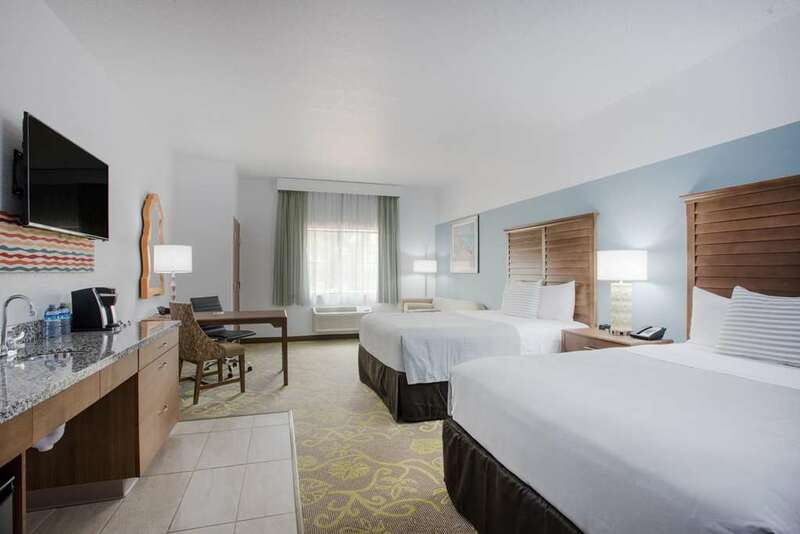 Perfectly situated in convenient business, airport and suburban locations, each hotel provides a worry-free stay, including relaxing public areas and casual dining options. Flexible meeting spaces can accommodate a wide range of functions, from business events to social gatherings. An alligator rears up on its hind legs, supporting itself with a walking stick. 22 feet tall, he once stood in front of Casper's Gatorland. ~35 miles from Saint Augustine. A large moai atop a hotel sign, for fans of Tiki culture and Polymer Polynesia. ~52 miles from Saint Augustine. ~64 miles from Saint Augustine.